RAC) resources and start workers on other Oracle RAC instances. replicate pre-Oracle Database 11g release 2 (11.2) behavior, specify CLUSTER=NO. additional overhead in distributing the import job across Oracle RAC instances. 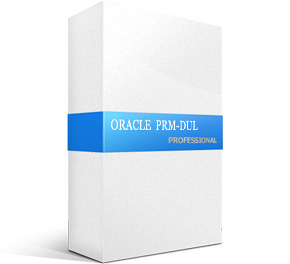 ORA-19505: failed to identify file "/u01/app/oracle/export/utl01p/act04.dmp"
the files. This is proved out when you specify cluster=N to remove the other nodes from the equation. Use cluster=N to run the import from a single node of the RAC cluster which has file access.